Airs Thursday, March 24, at 8 p.m. 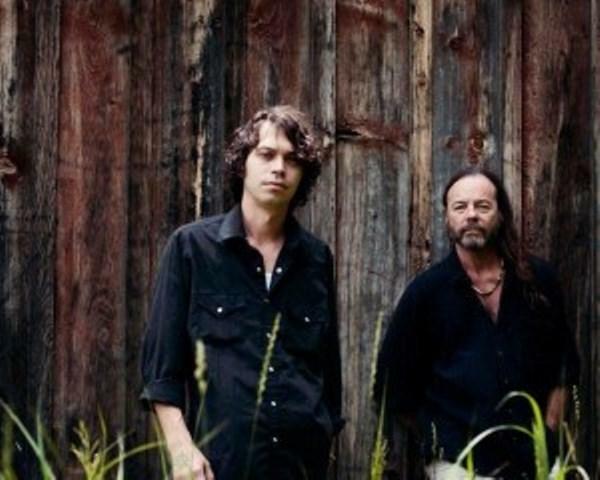 This week from the Shreveport House Concert Series we'll hear from the Father and Son duo Kevin & Dustin Welch. Kevin Welch has had a distinguished career as a Nashville Songwriter and performing with a half dozen billboard charting songs over the years and he is also co-founder of Dead Reckoning Records along with Kieran Kane, Tammy Rogers, Mike Henderson and Harry Stinson. He has collaborated with numerous artists over the years including Kieran Kane and Fats Kaplin who together produced the CD You Can't Save Everybody. Dustin Welch was born in Nashville and into the music world his father worked in. From an early age he would be surrounded by the people the sons and daughters of songwriters, fiddle players, guitarists, banjo dobro piano players, publishers, song pluggers, hippie kids from Gaskin’s Farm, painters, and pot throwers. These were the people who make the Nashville Music world work and soon he heard the melodies calling him as well. So in 2009 he released his first effort, a CD called Whiskey Priest and then in 2013 he released Tijuana Bible.